Anyone who has visited the school recently will no doubt have noticed the transformation of the front entrance way. 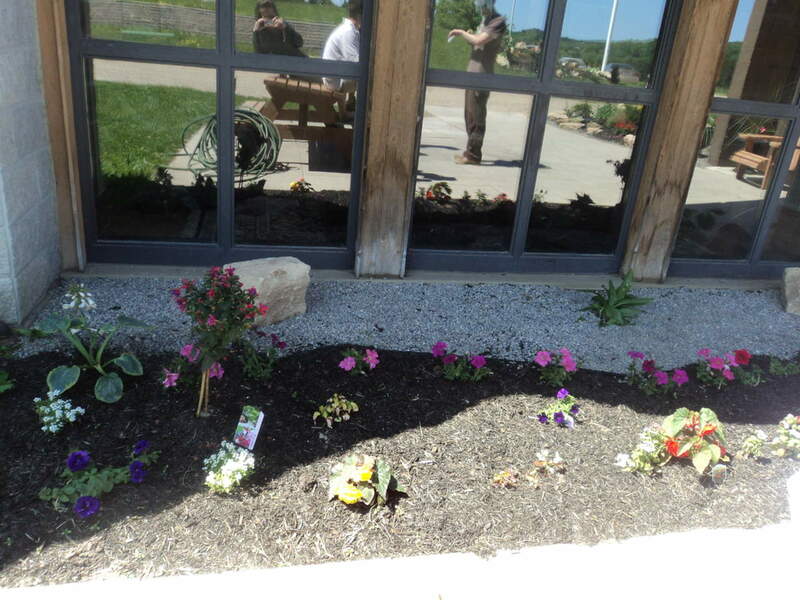 Several new garden beds have been dug and filled with a rainbow of perennial and annual flowers and shrubs. This is all part of the horticultural therapy programming here at Pine River Institute. Each team of students has adopted a garden plot to plan, plant and tend. In addition to being an exercise in teamwork, this enables students to draw on their sense of responsibility and their inner nurturing skills.